What are the major tenets of his theory of psychoanalysis? 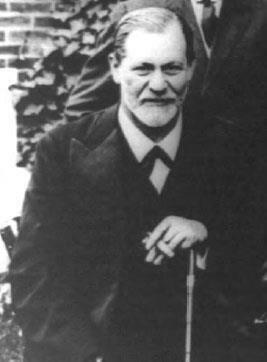 Unlike the other pioneers of psychology, Freud was more interested in the abnormal than the normal. As a physician, he tended to the sick; thus, he developed his theories of the mind through investigations of psychopathology. Although it is difficult to neatly summarize his ideas because they changed and evolved over more than four decades of work, there are several key concepts. These include the dynamic unconscious, the instincts of libido and aggression (or Thanatos), and the importance of childhood conflicts on adult psychopathology and even personality. Sigmund Freud, the father of psychoanalysis, was one of the most influential figures of the twentieth century (Library of Congress).